Jordan Air Jordan 1 Retro High OG "Crimson Tint"
Dubbed "Crimson Tint," the fan-favorite Air Jordan 1 features a "Bred" color blocking with black leather upper while replacing the traditional red accents with hyper pink seen on the Swoosh branding, toe box, and heel. Release date is Apr. 12, 2019 at a retail price of $160. 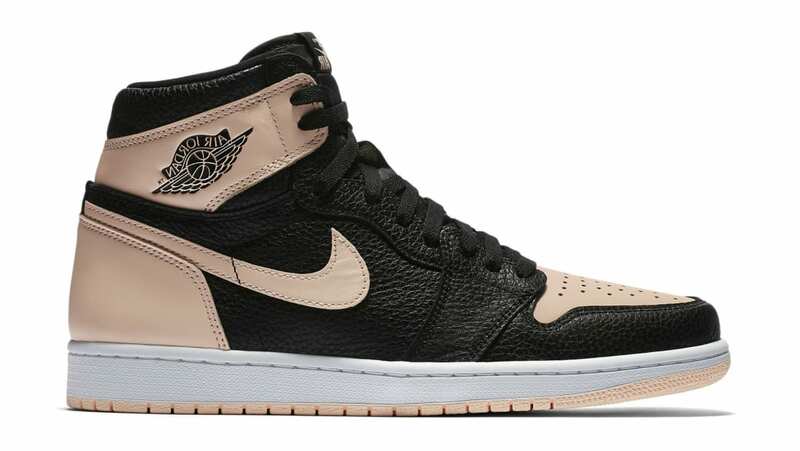 News Air Jordan 1 Retro High OG "Crimson Tint"